Phnom Penh (FN), March 25 - Cambodia Airways is expanding its route network on 11th April by launching service departure from Phnom Penh International Airport to Suvarnabhumi Airport, Bangkok. 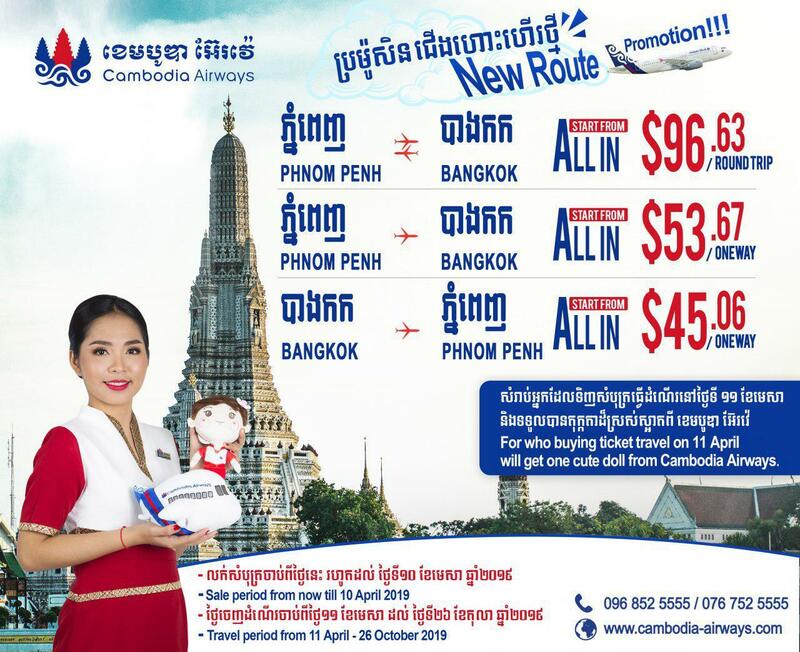 This new route from Cambodia Airways offers customers even more options when traveling over Khmer New Year break. 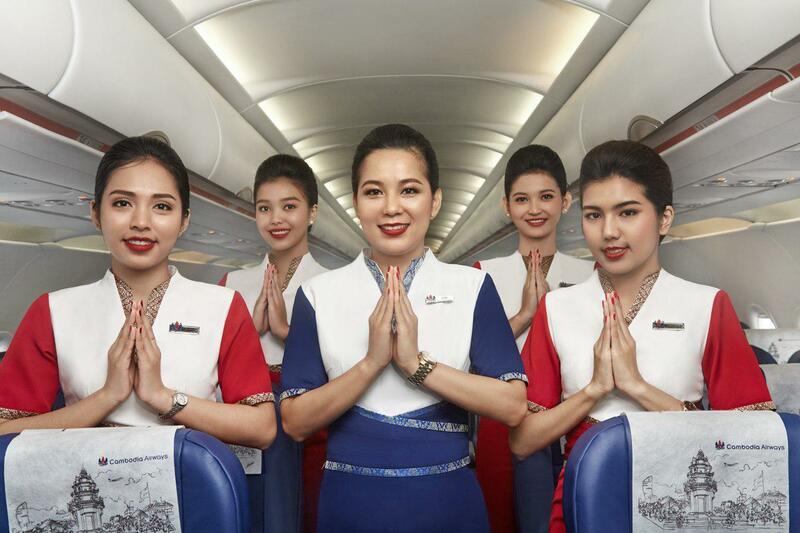 "Cambodia Airways is proudly to open for sale from now on for this new route. This Phnom Penh-Bangkok route is our continued commitment to offer our customers more choices on air transportation, our flight is daily operating with convenient timetable for customers, we depart from Phnom Penh International Airport at 18:15 and arrive at Suvarnabhumi Airport at 19:10. 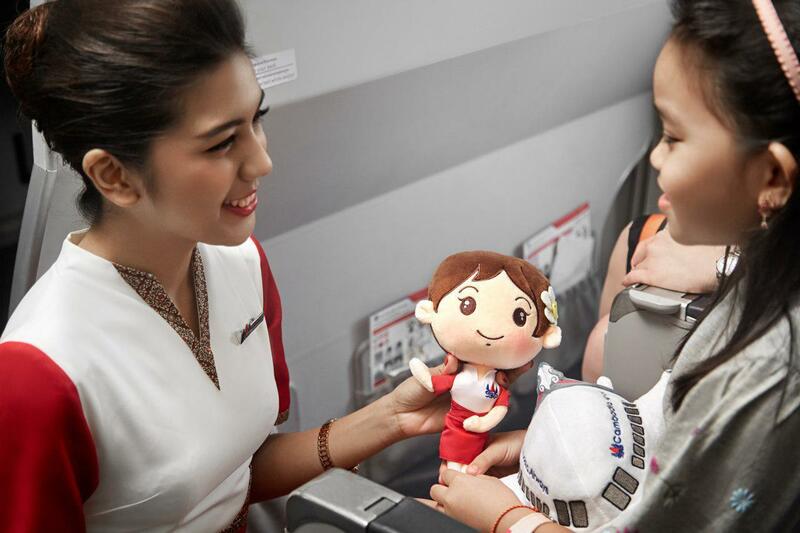 And departure from Suvarnabhumi at 20:10 and arrive at Phnom Penh International Airport at 21:35, which is not too early or too late for our customers." said Mr. Simon XU, Deputy Director of Commercial of Cambodia Airways. As a friendly neighbour of Cambodia, Bangkok Thailand is one of the preferred destinations for Cambodians. 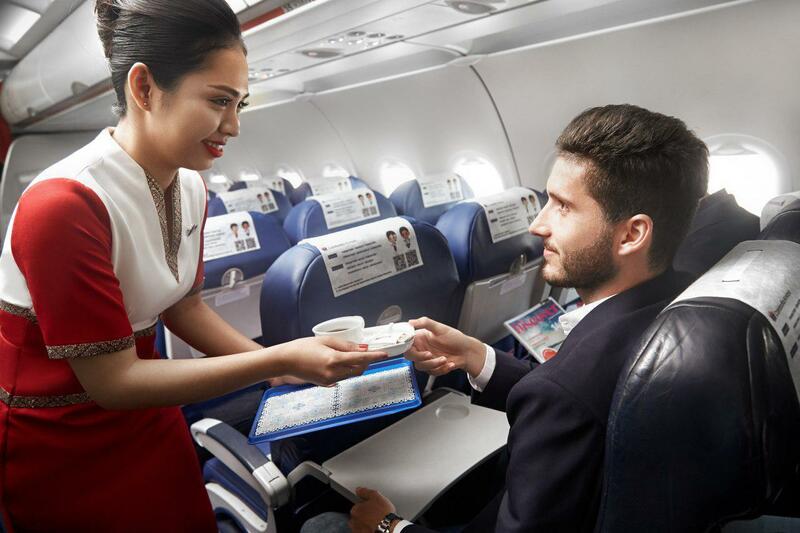 Cambodia Airways will provide sandwich and other thoughtful inflight service to passengers on board. We are the best choice of a traveller pursuing of comfortable quality flight. In recent years, Cambodia’s economy has flourished, attracting numerous business travelers from all over the world to get together here running the business. 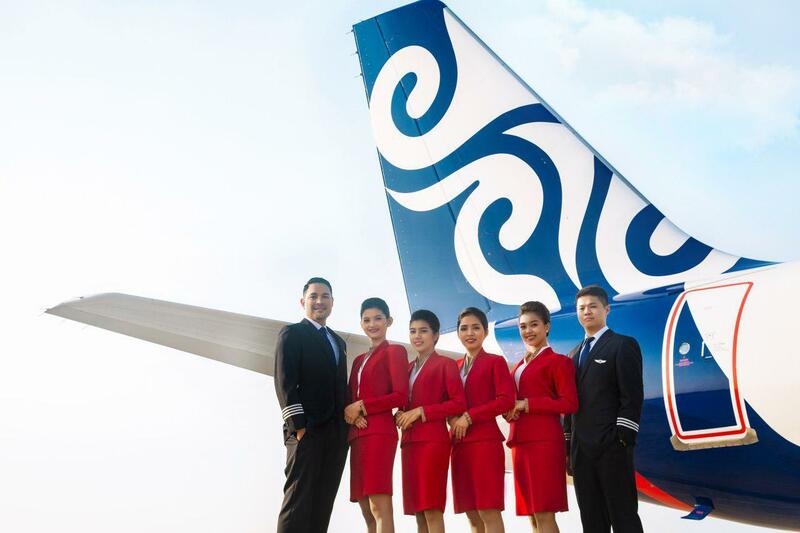 With the opening of new routes, Cambodia Airways will fulfill the responsibility of “airborne messengers” and show the economic, social and cultural development achievements of the Kingdom of Cambodia to the world and promote Cambodia as well. The exchanges with the world allow the vast number of visitors to understand the Khmer culture and to be the witness of the economic development of Cambodia experiencing Cambodia's unique beauty and cuisine.